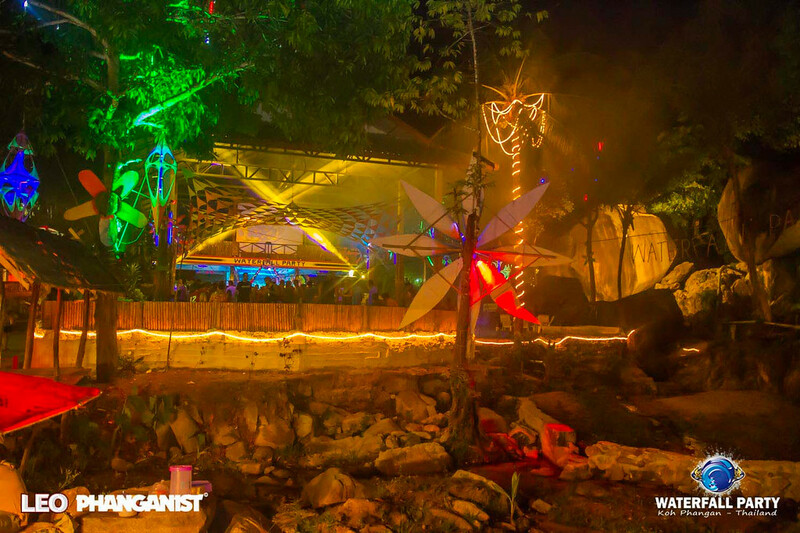 Welcomes everyone from around the world to venture deep in to the Ban Kai jungle here on Koh Phangan Island where you can find the amazing Waterfall Party for all music lovers & dancers of all ages! For two nights only a month, 2 days before & 2 days after Haadrin’s Fullmoon party! Let your hair down, and go wild for a once in a lifetime experience! 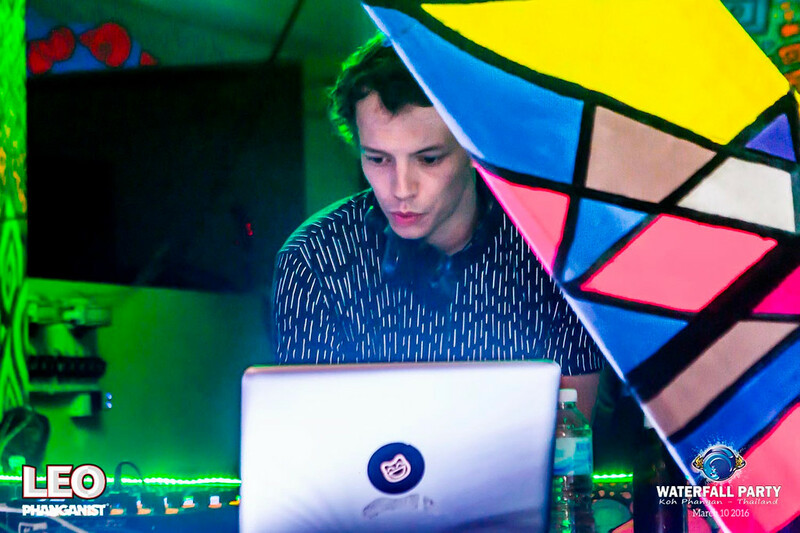 Surrounded by giant suspended boulders & waterfalls running into the lazy river which wraps around the main covered dance floor with its typical styling of neon psychedelic surroundings & VJ screen. Then you will discover some of the best tunes from Techno House, Electro, Minimal & more played by awesome monthly special guest DJ’s, International & local as Waterfall Party hosts some of the best talent on the planet for over a decade now & has hosted up to 2000 guests, especially around New Year time. To keep you entertained & fed there is a free drink offered on the entrance, once you arrive at the bridge into the party there are many BBQ & assorted food stands, Western & Asian delights, alongside them are body paint artists, clothes & jewellery stands. Once inside the main party, a fire show crew of ten & acrobatic performers will give you jaw dropping fire acts well into the early hours, including fireworks throughout the night as well. Also you can find the traditional island bucket cocktails, premium local & export beers, and other goodies at the two main bars run by friendly English speaking staff members. They also provide a free truck lift if you don’t fancy the 5 minute walk from the entrance through the jungle to the party. Motorbikes can drive in for free security parking inside once they have their stamp & wrist-band. 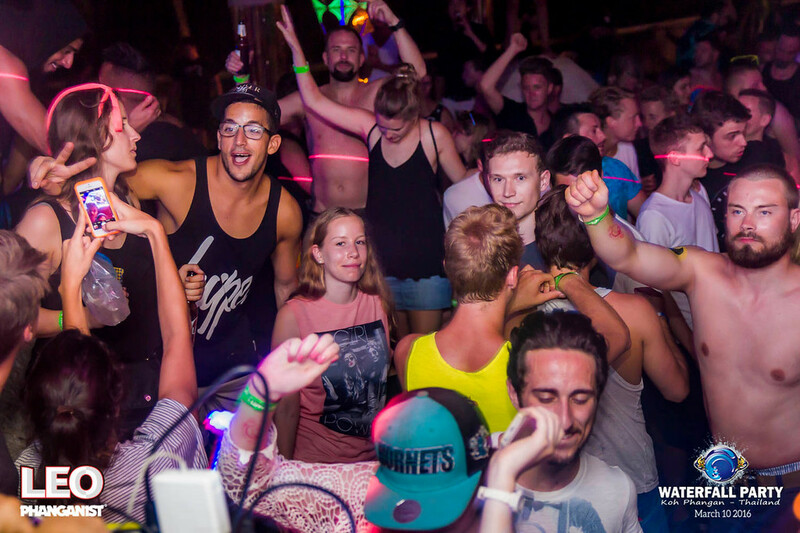 This party is proudly produced by your Koh Phangan family, so please make the effort to discover a rare & beautiful fun packed night out on the island! Party starts 8pm and finishes after 8am. 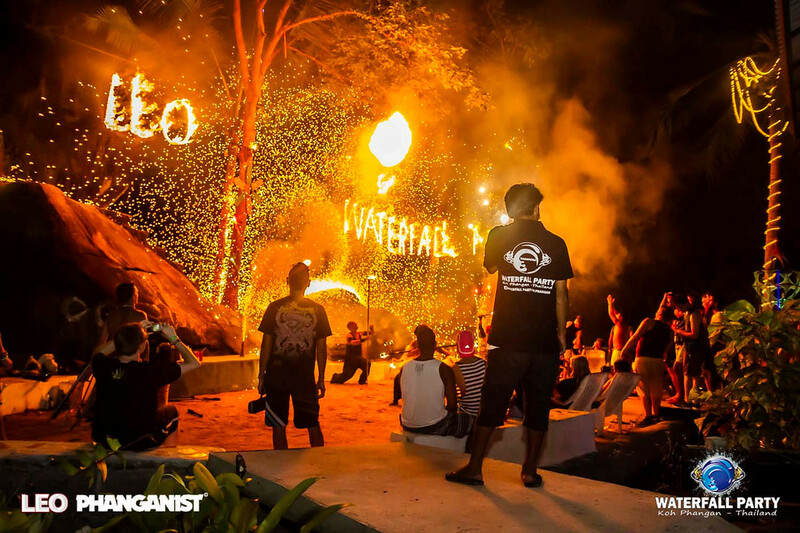 Check for one of the 50 Waterfall ticket outlets across the island, or simply just show up at the entrance where tickets are available from 9pm to 5am. Please check Waterfall Party FB for latest DJ line-ups & current updates. Kop Khun Krub - The Bancha Family & Crew.